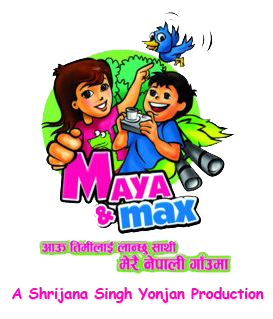 Maya & Max is an endeavor to create and present entertaining, informative and qualitative programs for children. After a baseline study done by Creative Statements and Danish experts Lars Gudmund and Jeppe Vig Find in July 2010, it was felt that Nepali TV sector would benefit from the Danish experience in producing children's programs. The output of the study stressed on the need to produce TV programs especially targeted for children in Nepal and with the support of the embassy of Denmark and DCCD, the recommendation turned into a project that is currently working developing an interesting, entertaining and informative program for Children's Television in Nepal. The concept of the program is based on the adventures of Maya and Max, two teens from Kathmandu who go out to explore different parts of the country and meet different children from different areas in every episode. Through Maya and Max our viewers get to see different places and meet children belonging to different backgrounds. The stories have been built up in an interactive and humorous way to hold the attention of the viewers. 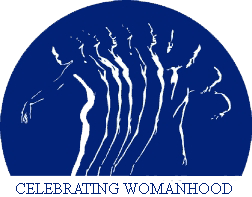 Maya & Max was transmitted via Nepal Television from January to March 2011. It is slated for retelecast via Himalaya Television soon. Visit the Maya & Max Facebook Page.